Learn more about Directional Systems' products and services with our video library. You may also wish to visit our support materials page for installation instructions and wiring diagrams. Learn more about our TCL Direct-View signs. Learn more about our phenix blank-out signs. 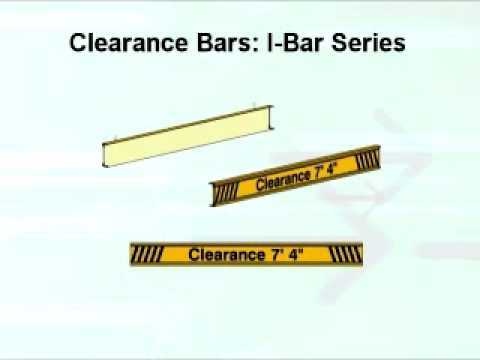 Learn about our high quality, durable low clearance bars and how they can be customized. 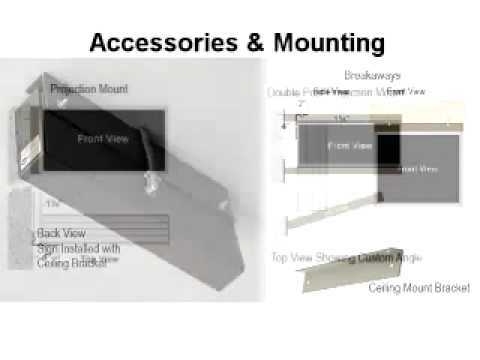 A brief overview of accessories and mounting options that are available with Signal-Tech signs. Learn about our Dual Angle Brackets. Learn about our Lift'N Shift Mounts. Step-by-step "how to" video demonstrating how to replace an old power supply with a new power supply. 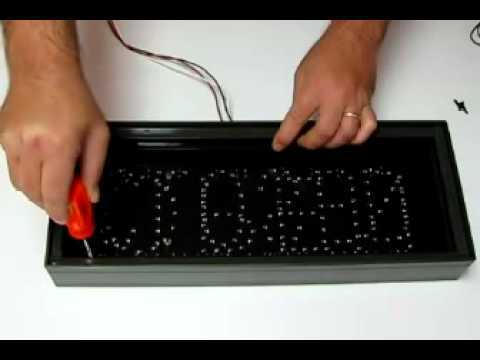 Step-by-step "how to" video demonstrating how to remove a power supply from a LED direct-view sign and install a new power supply. Step-by-step "how to" video demonstrating how to install a sign in a recessed frame.